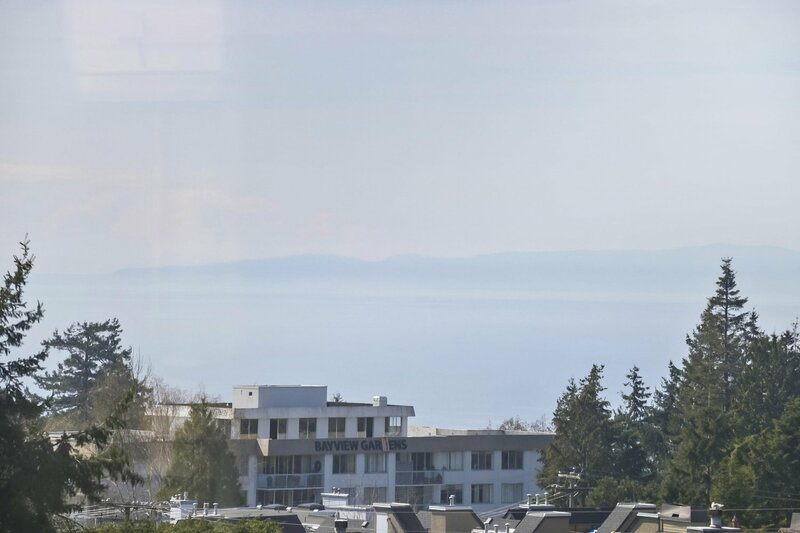 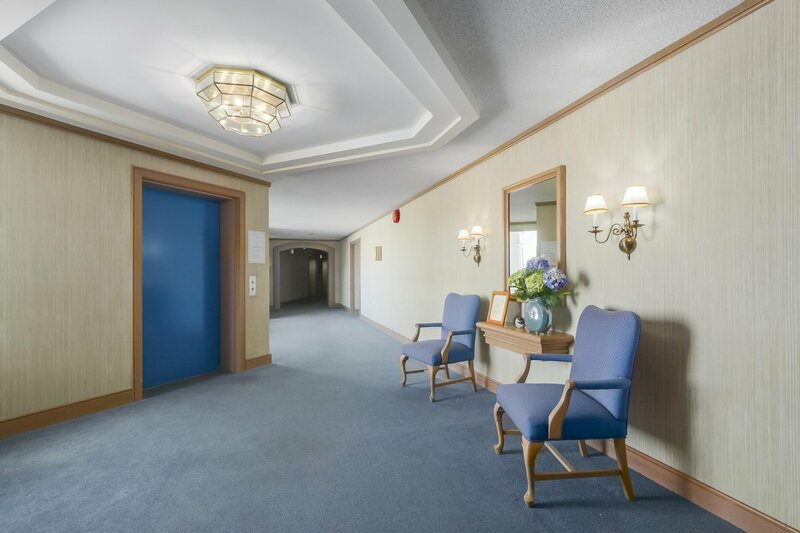 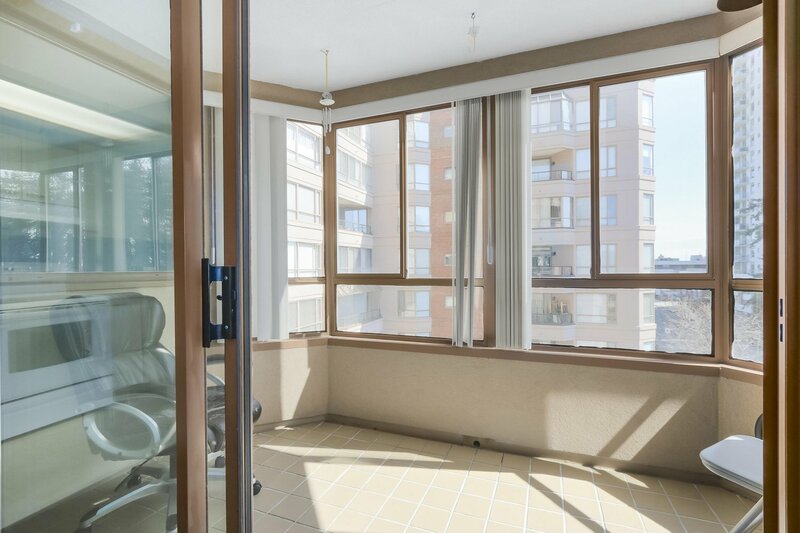 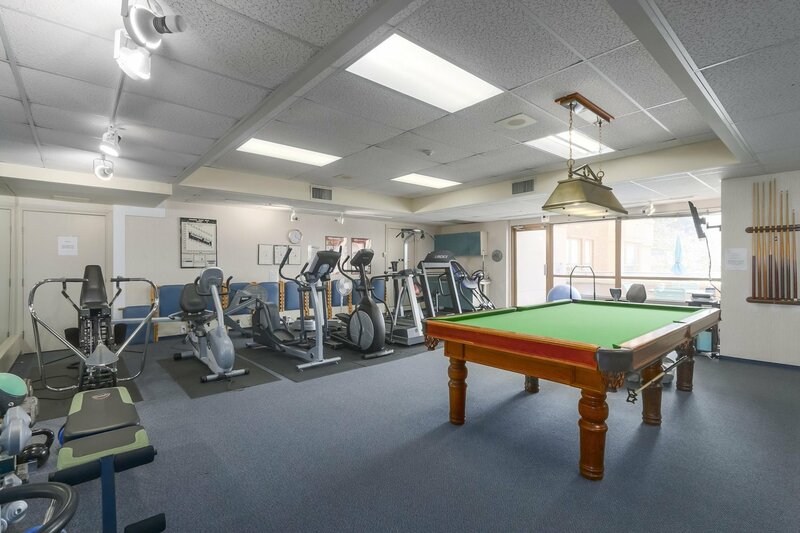 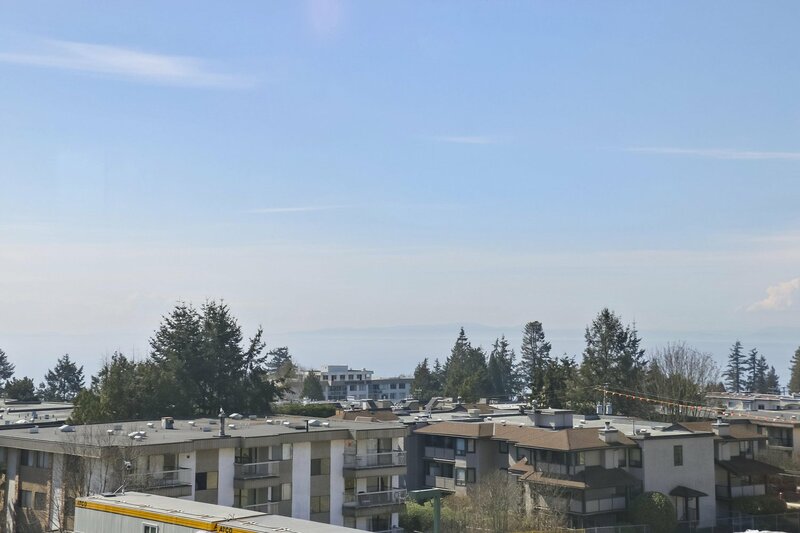 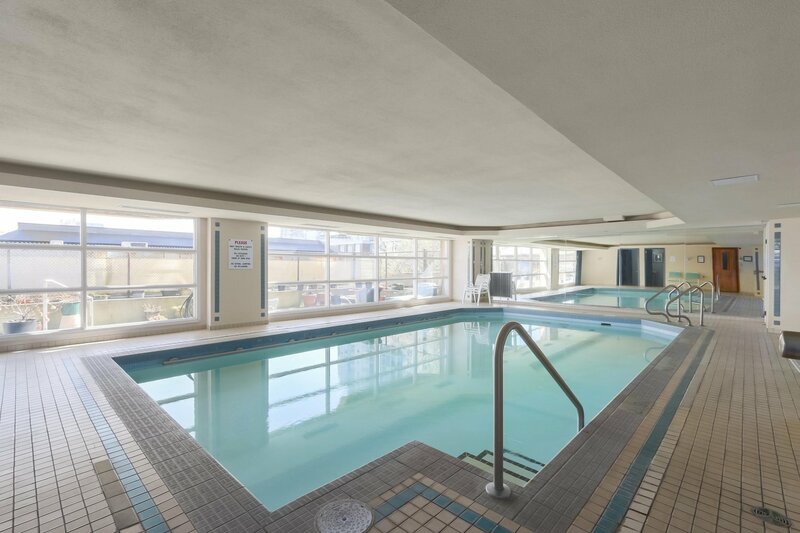 Pacific Terrace, White Rock's ultimate condo lifestyle with indoor pool, steam room, hot tub, exercise center, guest suite, penthouse lounge area with roof top terrace, bike room, workshop, library and concierge. 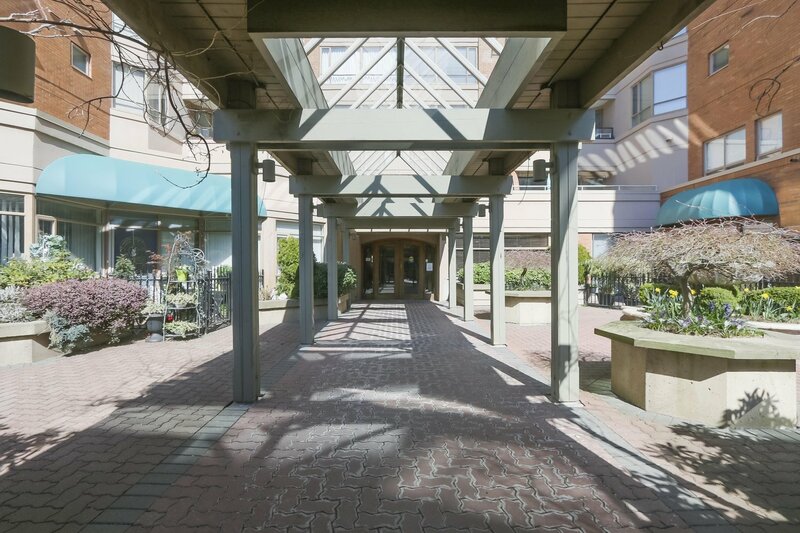 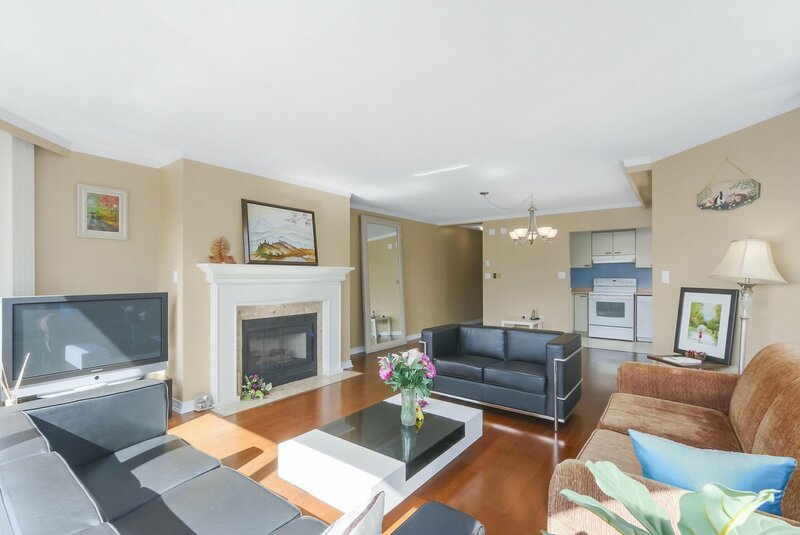 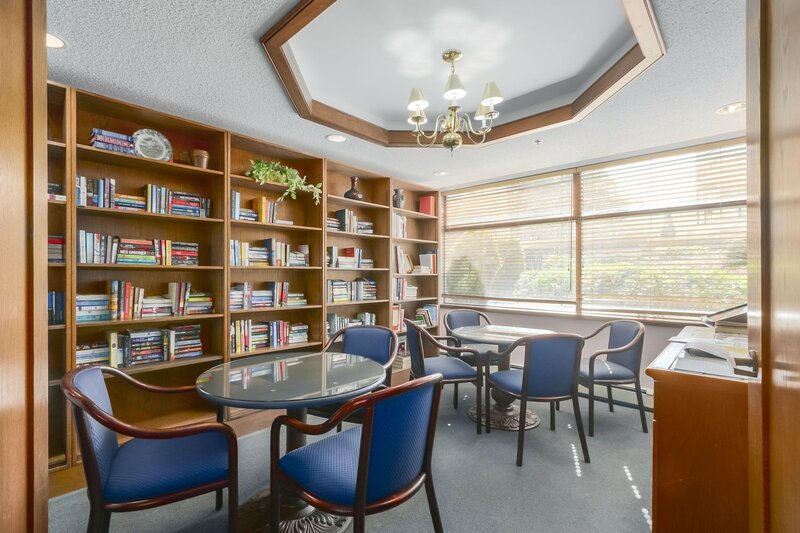 Excellent location within steps to all that White Rock town center has to offer. 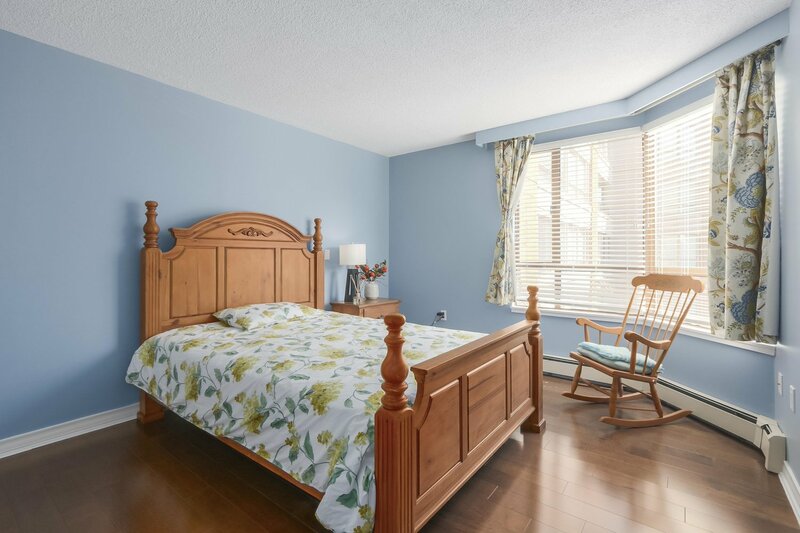 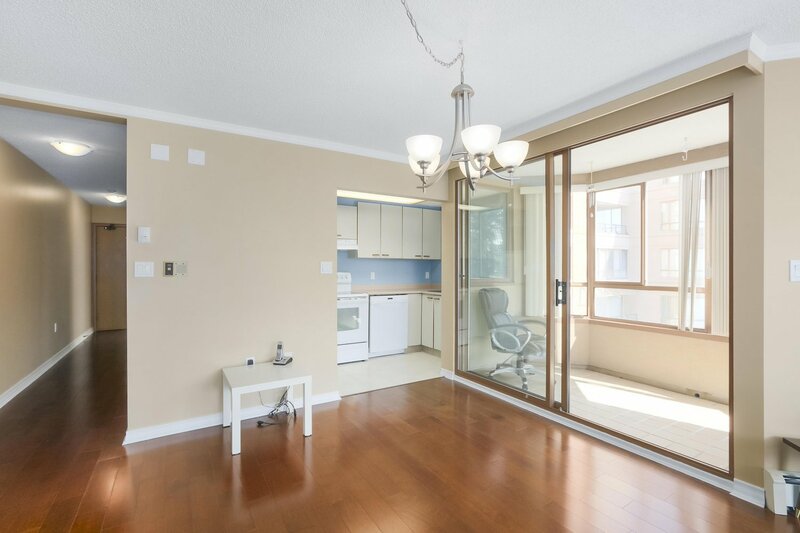 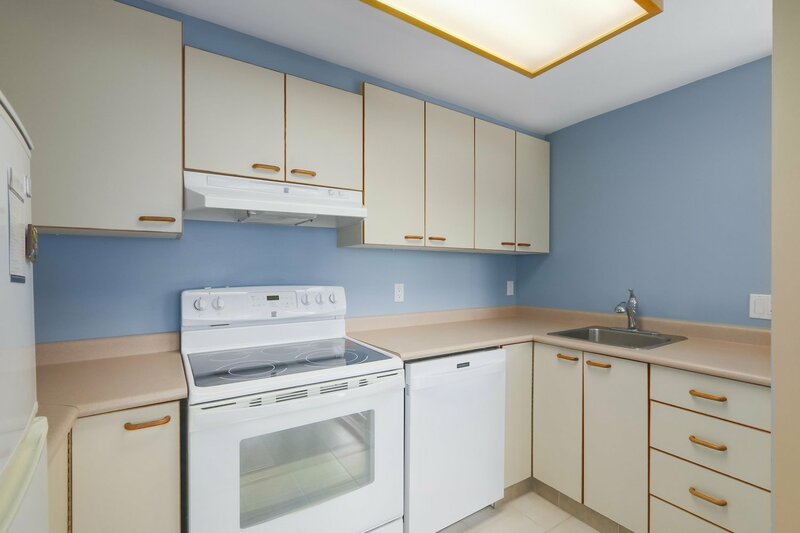 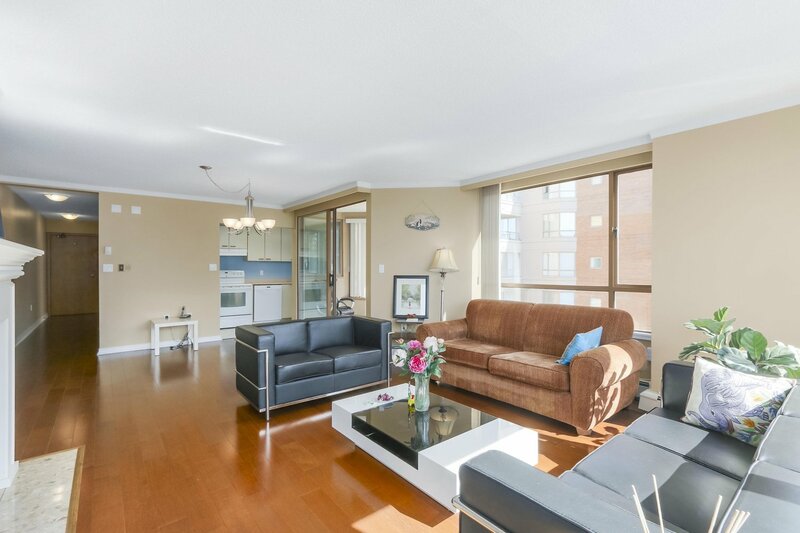 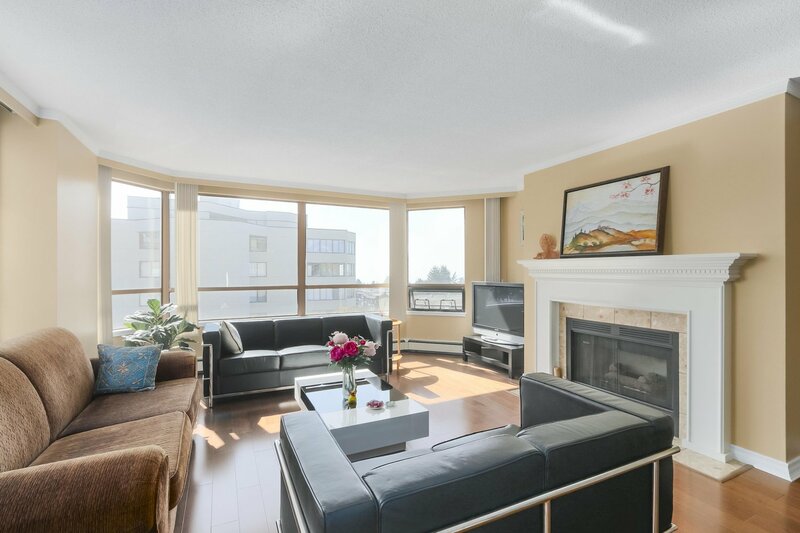 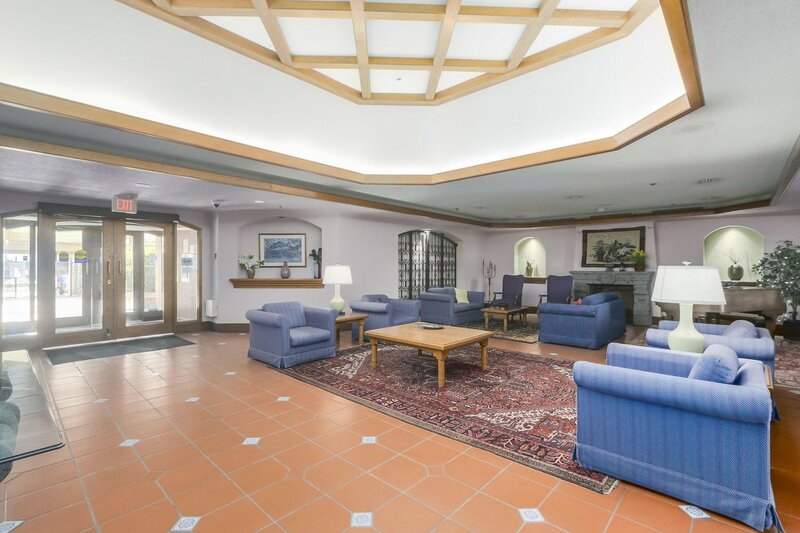 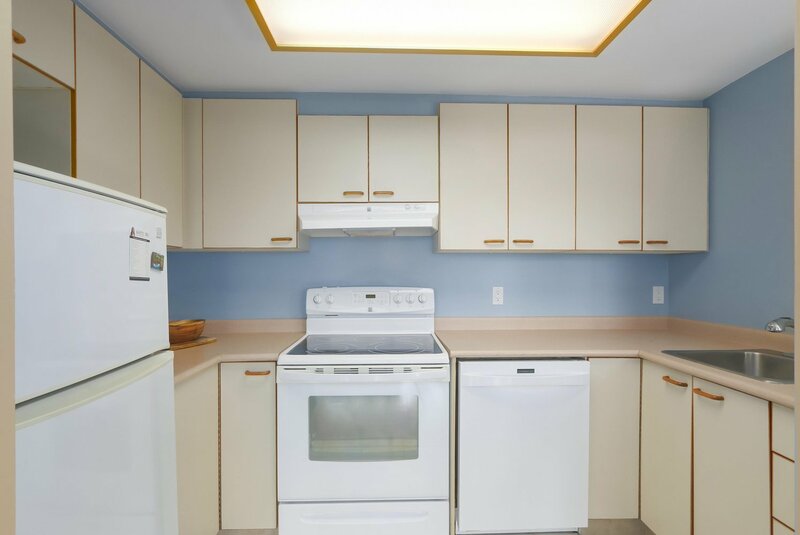 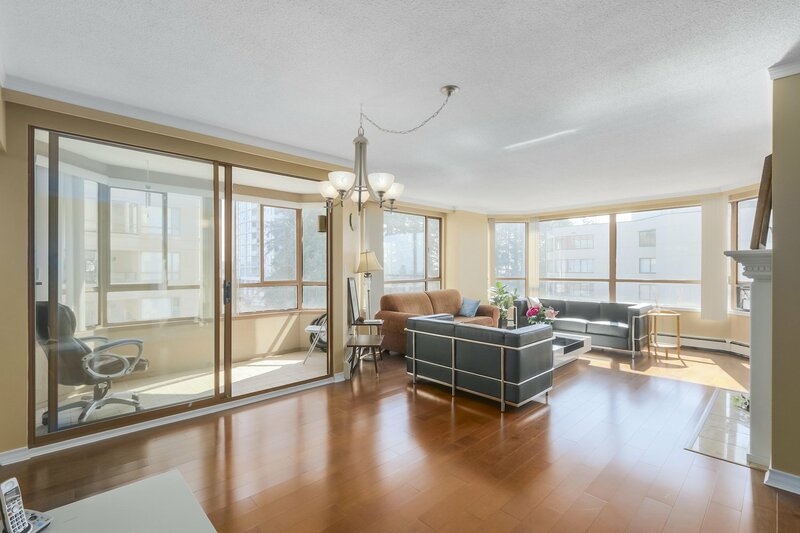 This huge one bedroom end unit condo features large living and dining space, beautiful hardwood floors, gas fireplace, windows in kitchen and renovated bathroom, enclosed patio and Southwest Ocean and Island views! 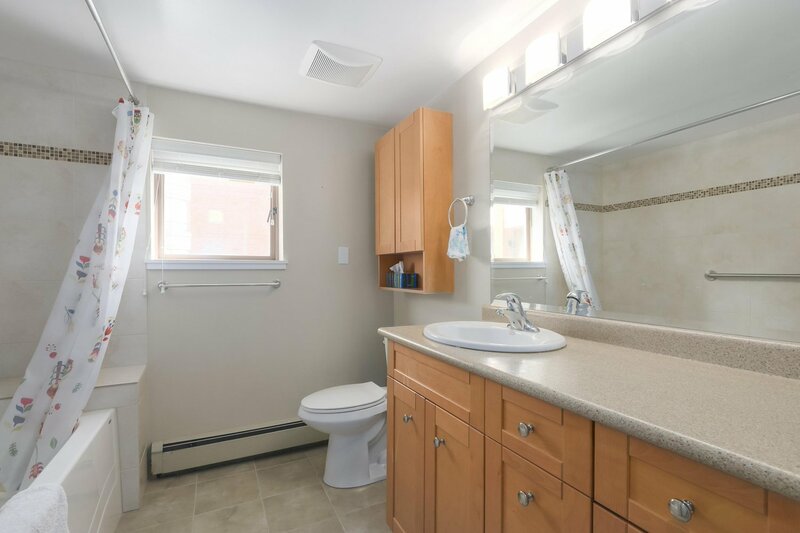 Very bright with lots of natural light and treed outlook to the east. 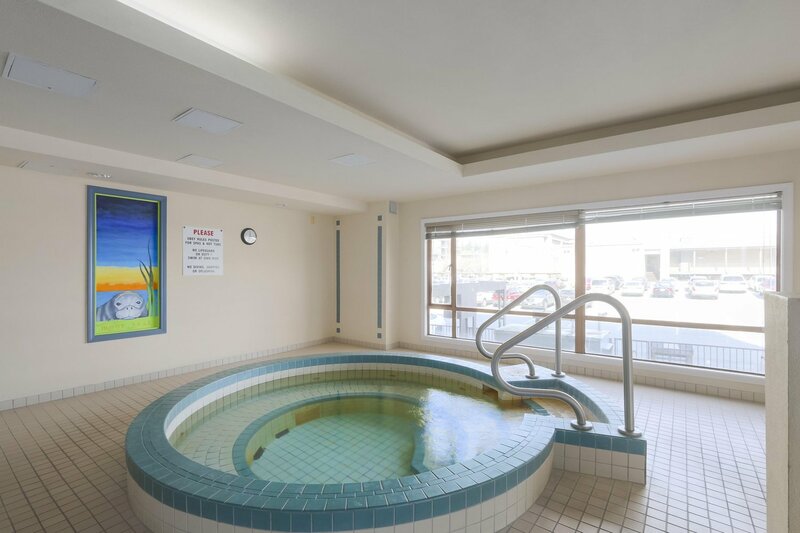 Heat, gas & hot water included in monthly fees. 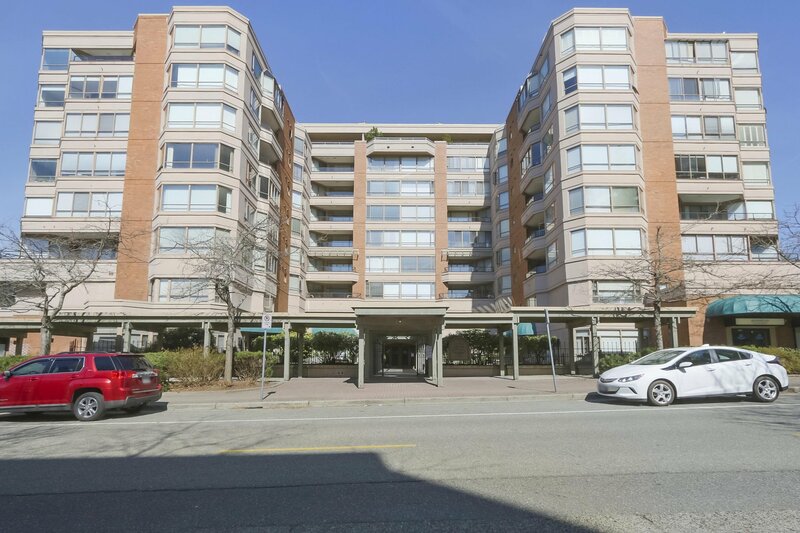 Well maintained building with an excellent Strata and owners. 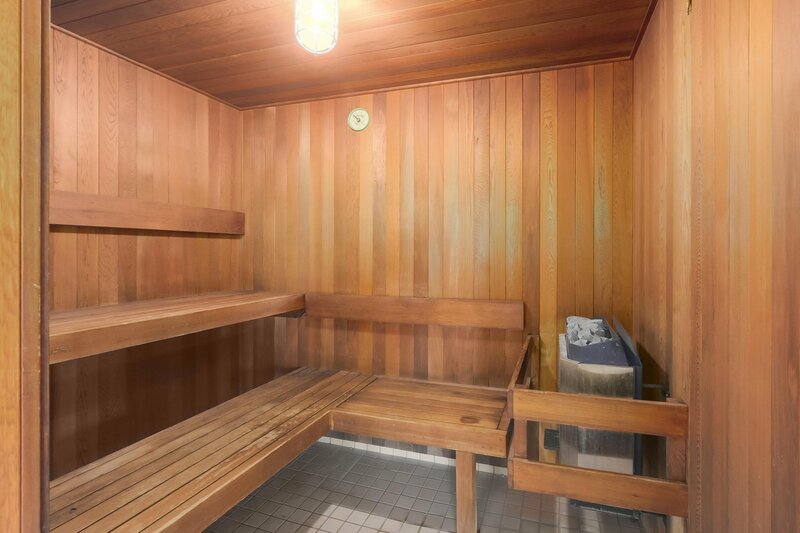 Enjoy your home.